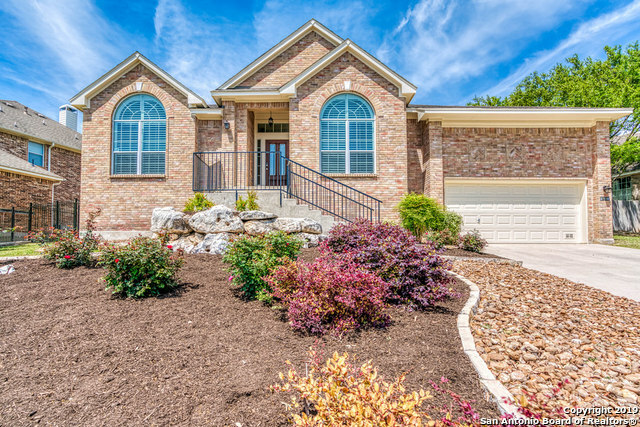 All CANYON RIM homes currently listed for sale in San Antonio as of 04/22/2019 are shown below. You can change the search criteria at any time by pressing the 'Change Search' button below. 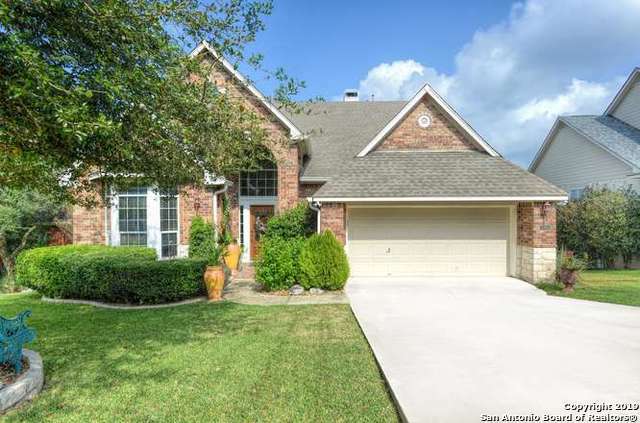 "Immaculate 5 bedroom, 3.5 bath home on huge .23 acre greenbelt lot in sought after NEISD district. Amazing updates include engineered wood floors, nest, radiant barrier, 350 sq ft deck, new roof & solar panels. Master, office, & den downstairs; large secondary bedrooms & loft gameroom upstairs. Separate dining area with adjacent study or additional living space. Exquisite custom master closet! New in 2019: appliances, carpet, interior pant & many fixtures throughout. 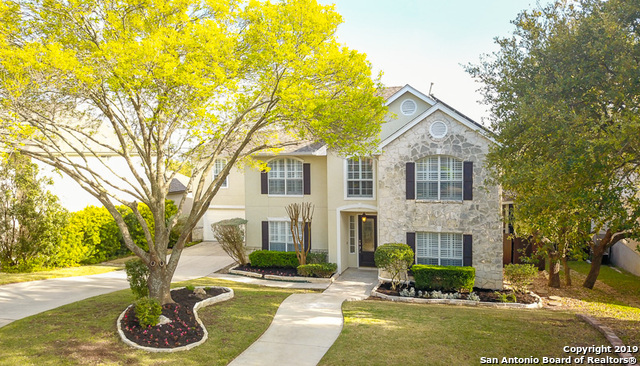 Security system & water soft"
"One story jewel at one of the highest points in Stone Oak. The private and secure Canyon Rim community has spectacular views and features a community pool, sports court, jogging trails and playground! Gorgeous high-end upgrades boast stainless steel appliances, high quality granite counter tops, painted white cabinets, remodeled bathrooms, plantation shutters, floor to ceiling walk in custom closet in master and private Spa. Relax and entertain in the backyard oasis, we know you will love this h"
"Beautiful home with incredible views in gated community! Open floor plan, with natural light all around the house. Home features 5 bedrooms, 3 full baths. Spectacular layout with gourmet kitchen, granite counter tops, separated dining room, study room. Master bedroom suite in main level. Backyard is one of a kind to enjoy with family and friends. Must see!" "Remodeled w/style and flair! Gorgeous hardwood floors greet you. Open floor plan offers living/dining room, kitchen, family room w/fireplace. Remodeled island kitchen w/granite counters, deco back splash, custom cabinets and gas cooking. Huge master suite with separate sitting area m/bath w/his/her vanities, garden tub, separate shower, walk in closet and outside access to a cozy balcony. Bedroom 4 could be private study. Expansive backyard on a green belt w/beautiful inground pool. 2 yr old roo"